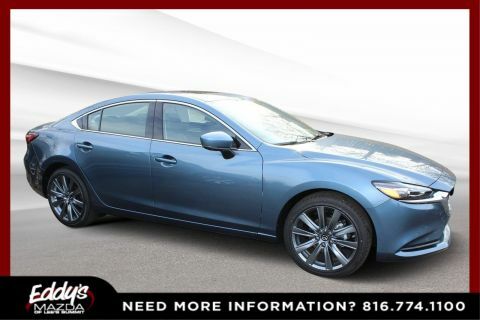 The new Mazda6 safety ratings are identical to the new Chevy Malibu at five stars from the NHTSA, but the 2018 Mazda6 beats the 2018 Chevy Malibu when it comes to standard engine performance and many other features. 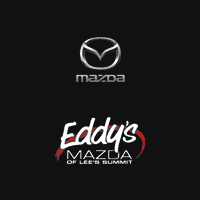 Find out more here before taking it for a spin near Kansas City at Eddys’ Mazda of Lee’s Summit, where we offer a unique Lifetime Warranty. 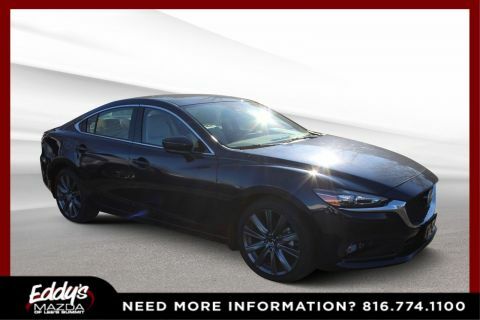 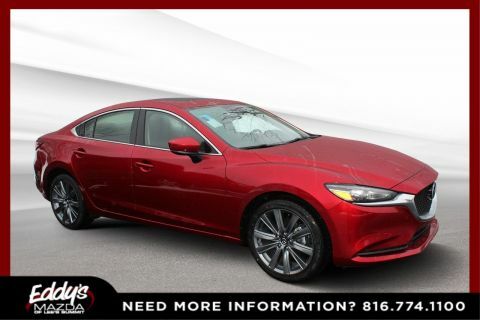 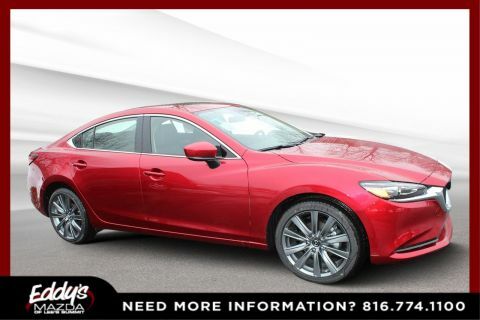 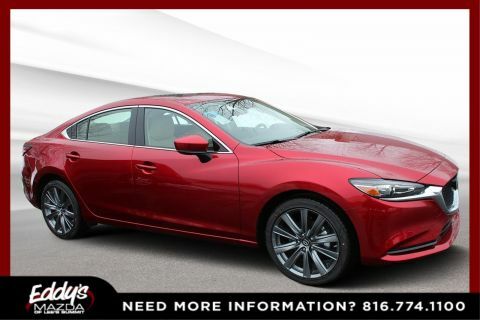 The 2018 Mazda6 is on sale at Eddy's Mazda of Lee's Summit, where we also have used AWD models and low mileage used cars for sale near Kansas City.